“National Chromium stays current with the latest developments in Hard Chromium technology so that customers can be assured of knowledgeable operators working with top-of-the-line equipment who care about quality and on-time performance." National Chromium was founded in 1940 in a 750 square foot facility with 4 employees. Since then, we have grown to 10 employees and an 18,000 square foot facility. 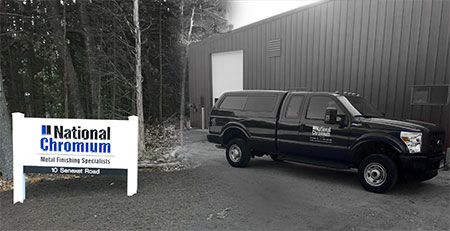 Our on-time delivery and total customer satisfaction is set in a modern plating facility, where we meet the Connecticut and Federal Environmental and Safety regulations. 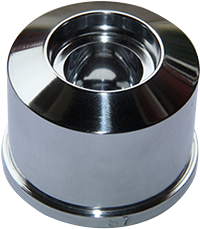 We maintain a high level of quality coating services, and are compliant with the OSHA Chromium PEL Rule. Copyright © 2016 National Chromium Company Inc. All rights reserved. Web site designed and maintained by Design-2-Part Web Design.